What started off as a joke, laughing at language differences between Australia and America, tongue in cheek, grew into a story concept, and ultimately, a writing adventure. And we didn’t, but that’s what made it so much fun. Laurie Salzler (who took on the pen name of Laurie Eichler for the new publishing adventure), American, writer of several highly acclaimed books, wanted to write with me, an Aussie, with two fledgling titles under her name, and a huge road ahead in terms of trying to tackle a literary learning curve. And yet, to both of our surprise, it has been a wonderfully, rich, fun journey. Somehow, despite our many, many differences, our heads are frequently in tune with story lines and character developments, as is frequently reflected in our mutterings to each other, accompanied by laughter, get out of my head! So what to write about…we stuck with the adage of ‘write what you know’. 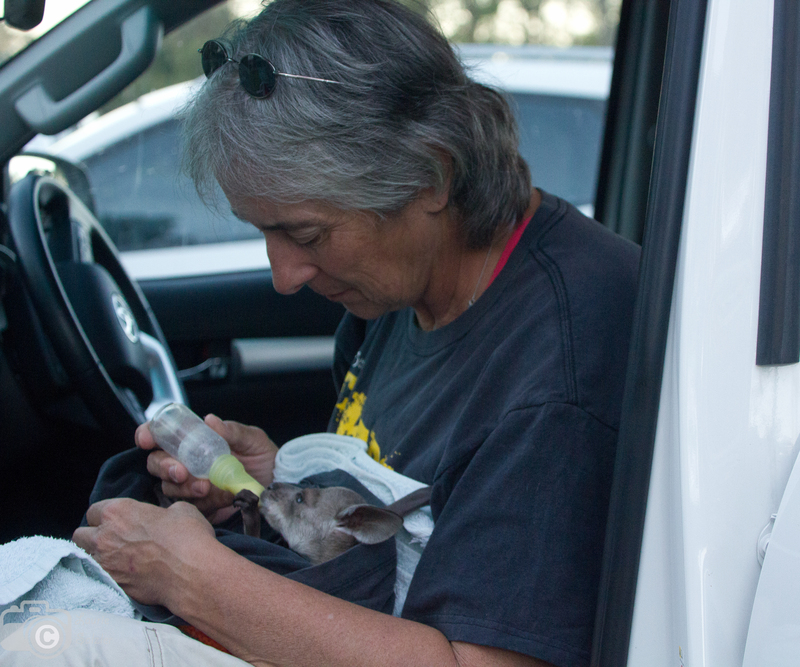 So our story To Be Determined was about an American coming to Australia, and learning to care for Australian native wildlife. It was based on places we knew, and animals we have cared for. Simple huh? Not on your life. Charlie Dickerson is desperate to get away from small-town minds and all the painful reminders of her ex. What better way than to travel halfway around the world? 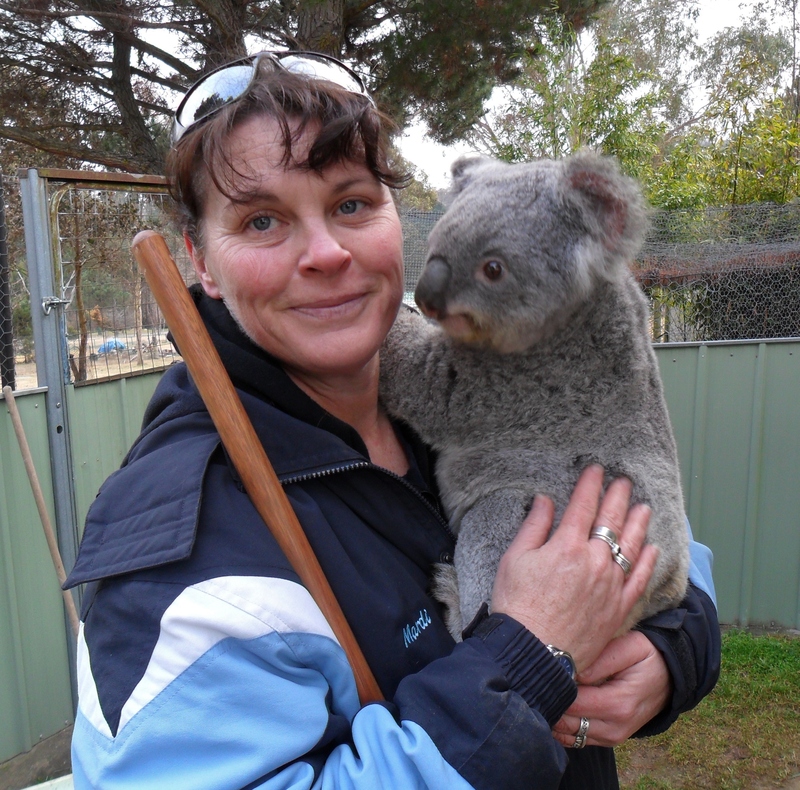 A wildlife rescue exchange program in Australia looks like the perfect solution to her current predicament . Here’s a sneak peak listen to Charlie’s first night in Australia. We hope you enjoy To Be Determined. To Be Determined is available from Bold Strokes Books, Amazon, Book Repository and all good independent book stores.